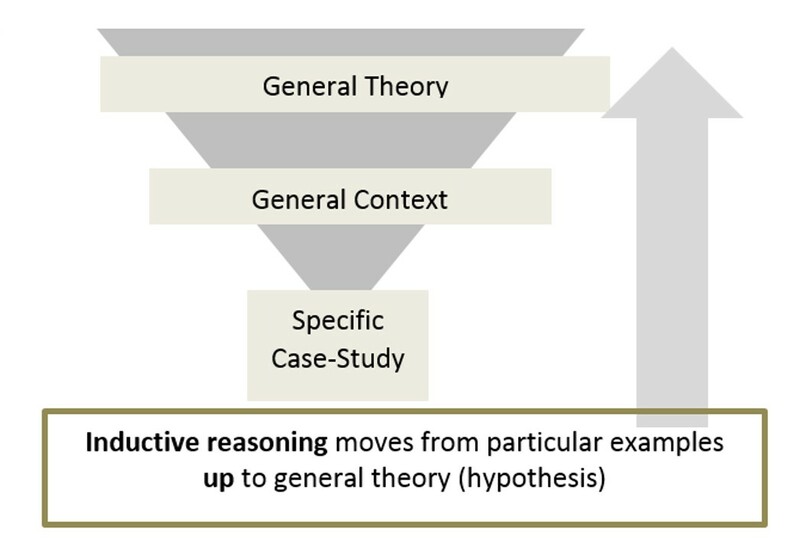 ABDUCTIVE reasoning; an approach that takes accepted knowledge and infers the “best available” explanations for what is observed. In short, you—as the researcher—have more flexibility is defining how your research will be conducted. 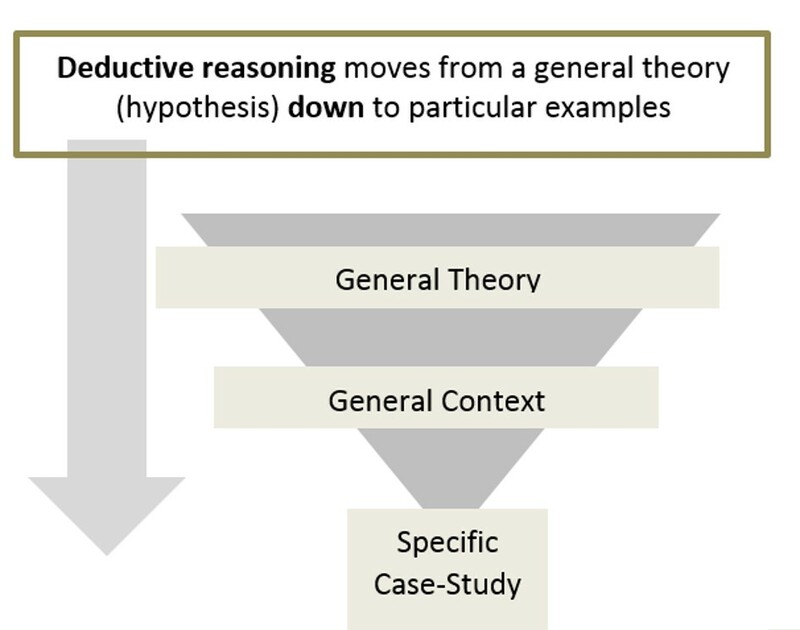 Rather than the LINEAR aspect of traditional forms of reasoning, abductive research is more organic and rhizomatic. Johnston, Ron. "Abduction." The Dictionary of Human Geography. Oxford: Blackwell Publishers, 2009. Credo Reference. 3 Sept. 2015. Web.